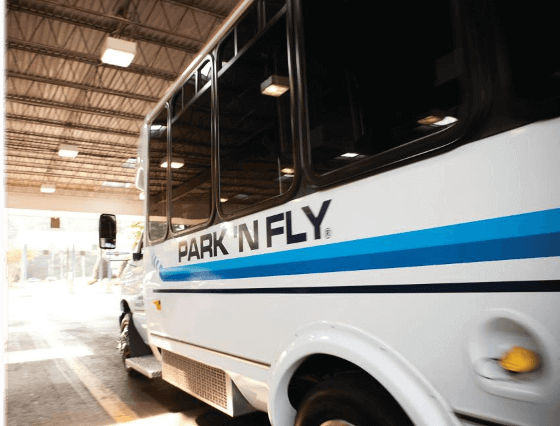 Park ‘N Fly's goal is to make customers’ lives easier by providing more than just offsite airport parking. 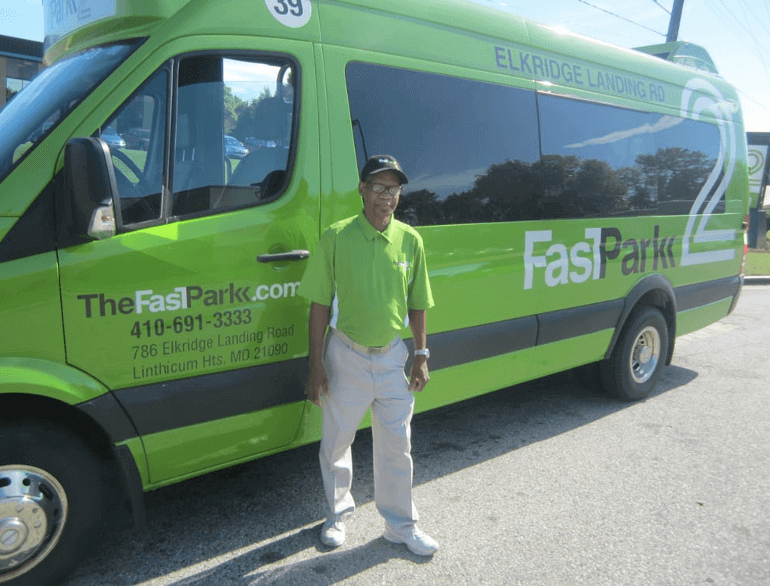 Our array of unique services in Cleveland include car wash, luggage assistance, and fast shuttle service. 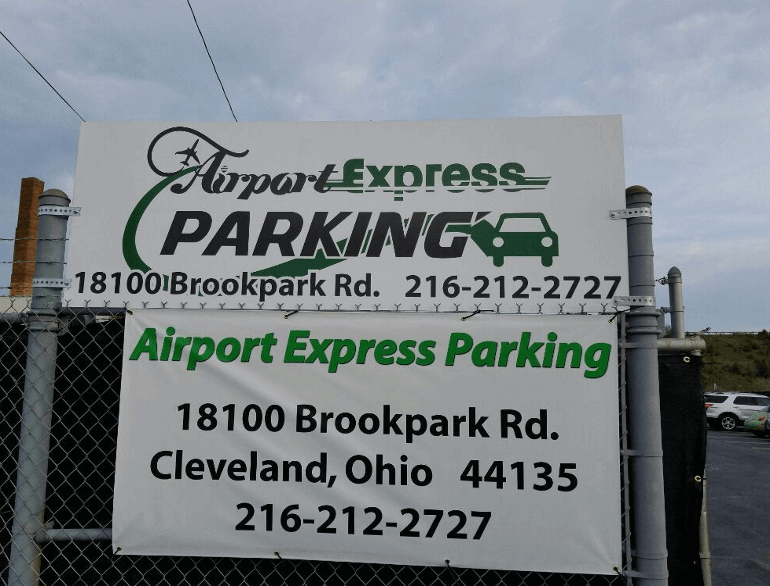 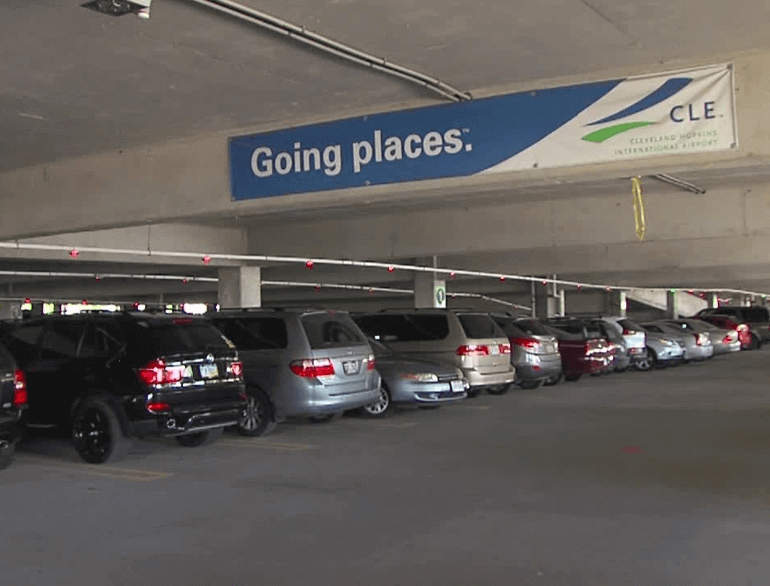 These service offerings and outstanding customer service make Park ‘N Fly a convenient CLE airport parking location where the customer gets more.